I am teaching yoga from last 7 years. 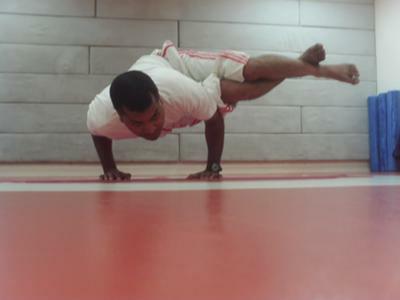 My favourite pose is eight twist pose, crow pose etc. Wow that needs balance and strength in the arms to support the whole body. Looks interesting to try out.